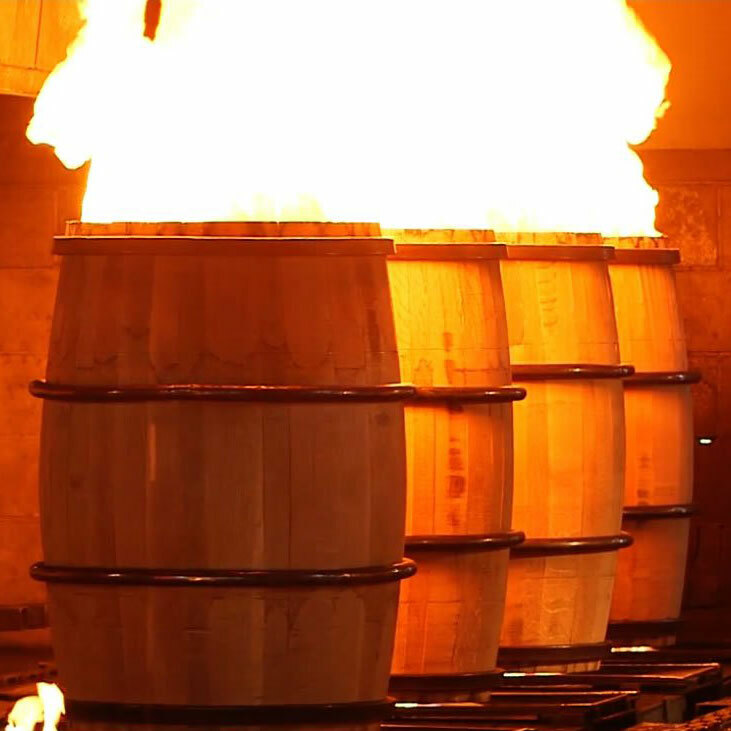 True character is only revealed after a little heat. 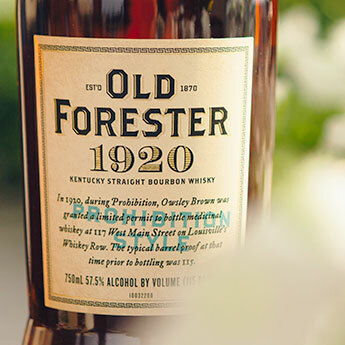 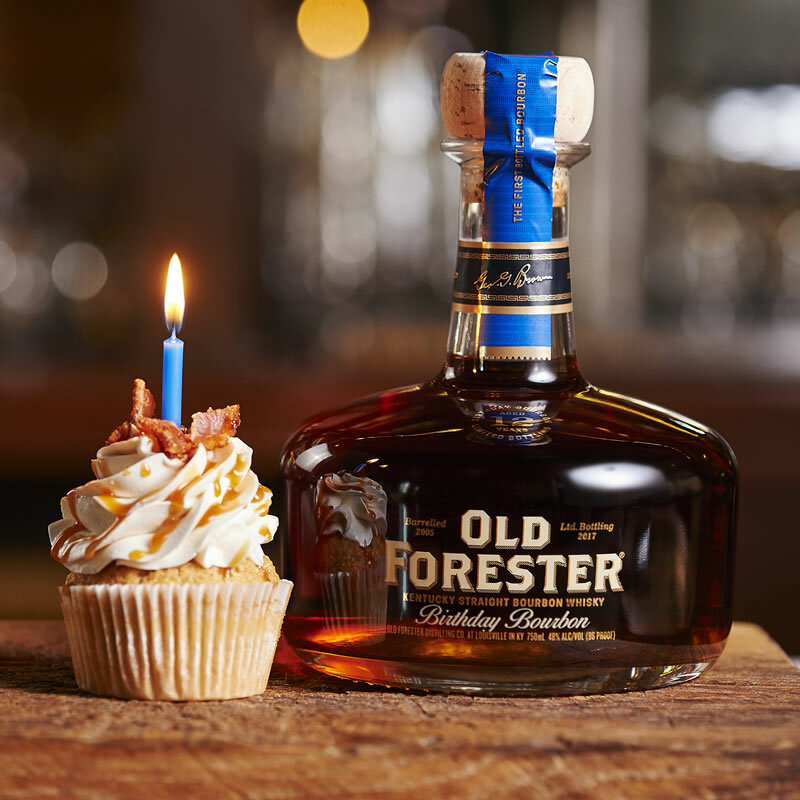 Inspired by the dynamic characters in the film, “Kingsman: The Golden Circle,” Old Forester Statesman offers bold flavor blended to a smooth 95 proof from hand-selected casks of our famed Kentucky Straight Bourbon Whisky from the warmest places in the warehouse. 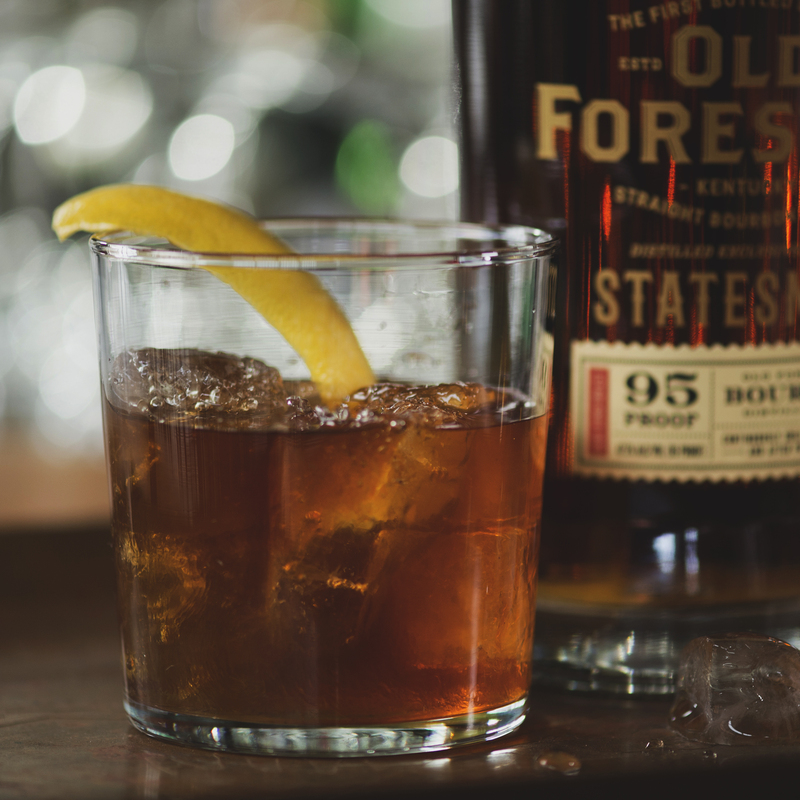 This premium expression offers an exceptional balance of heat and spice, ideal for enjoying neat, on the rocks, or in one of our custom Statesman cocktails. 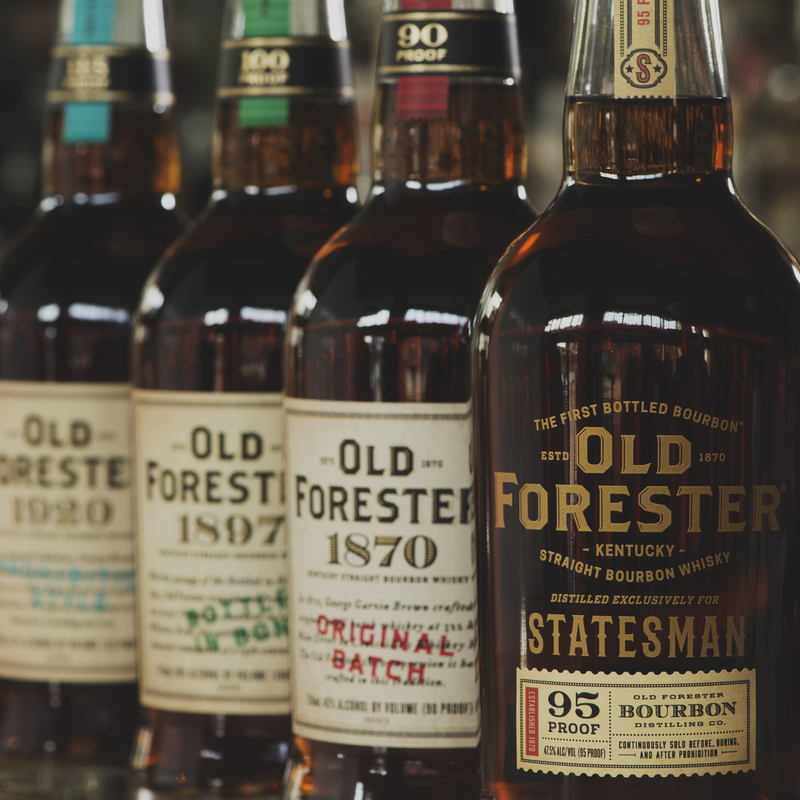 “Kingsman: The Golden Circle” is available on Blu-Ray®, DVD, and Digital, and Old Forester Statesman Kentucky Straight Bourbon Whisky is now available to enjoy nationwide in the U.S. as well as other countries on a limited basis.